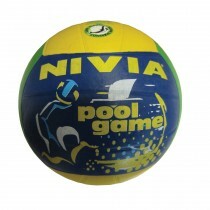 Nivia G 2020 volleyball comes in size 4. 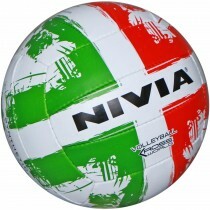 It is a very attractive looking volleyball . 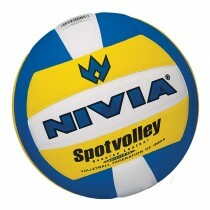 Retains its shape even after a rough game. 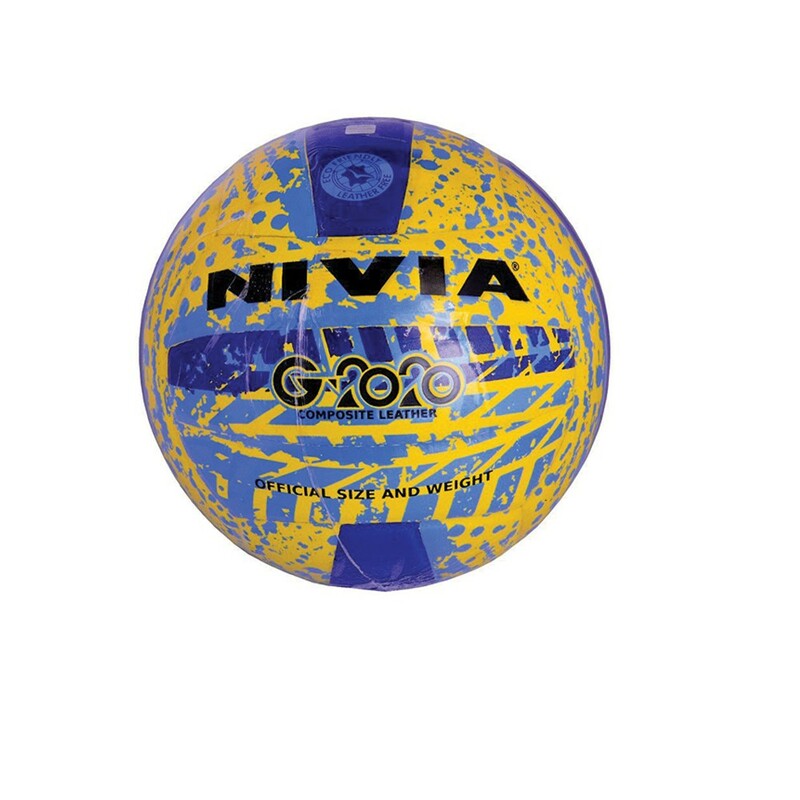 The Nivia G2020 Volleyball has a premium microfiber composite leather cover with excellent resistance to dirt and less moisture absorbency. It has a 20-panel pasted / adhesion construction air below the panel giving the ball a softer feel with out losing any of its power. 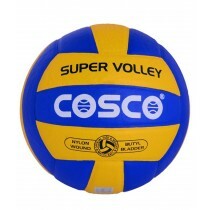 This volleyball is fitted with a high performance, high air retention bladder & valve The G 2020 Volleyball comes in size 4 .Once you start playing with this ball you wont want to stop.